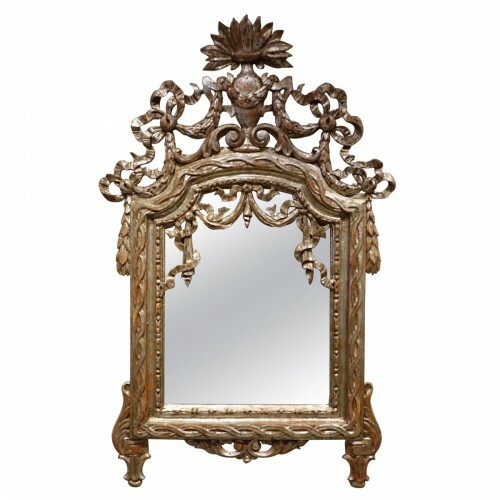 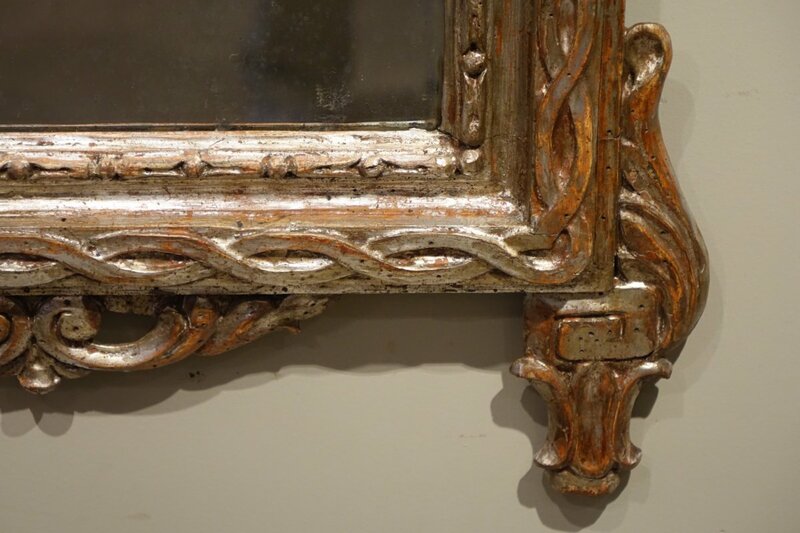 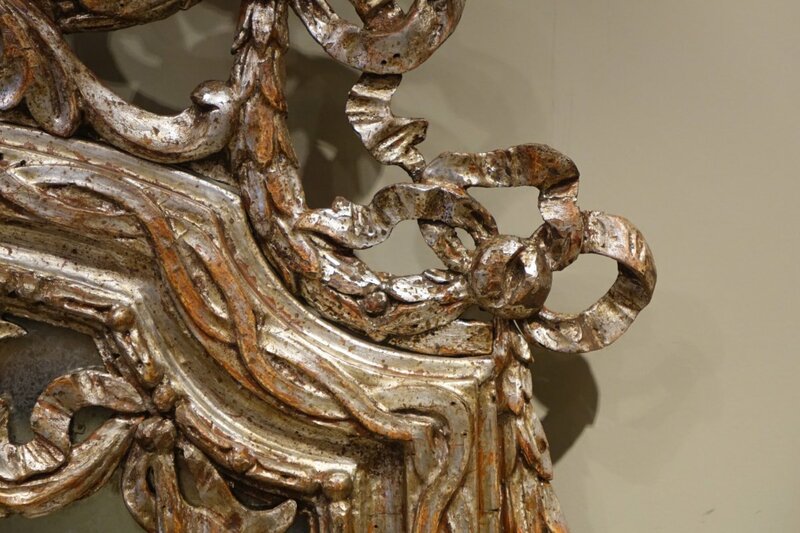 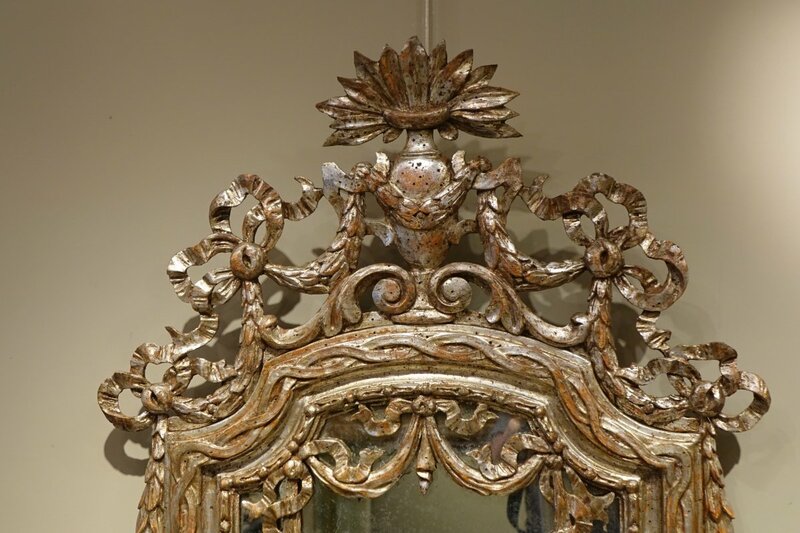 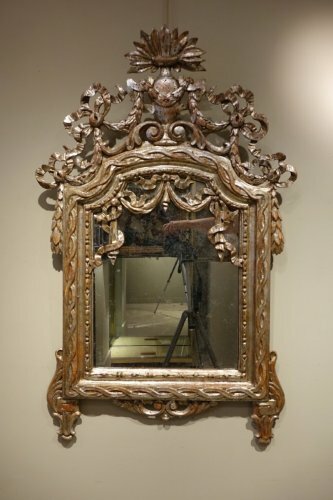 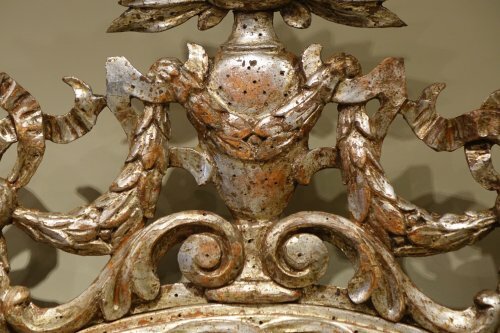 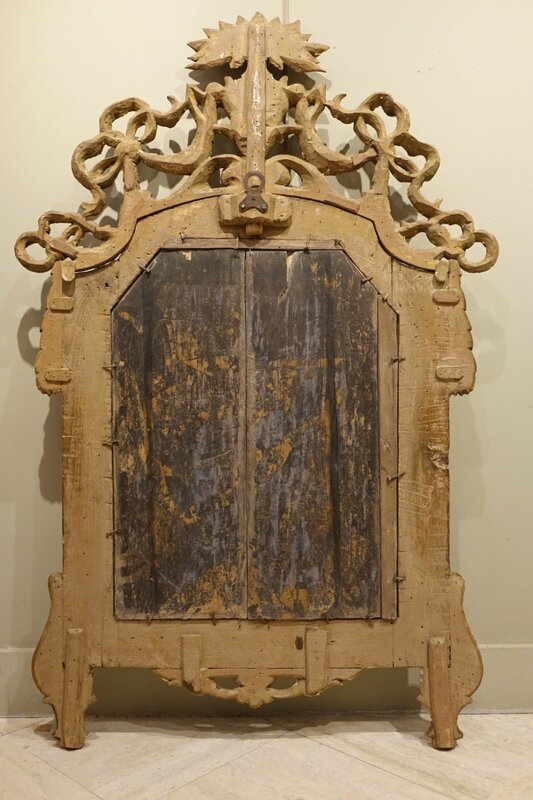 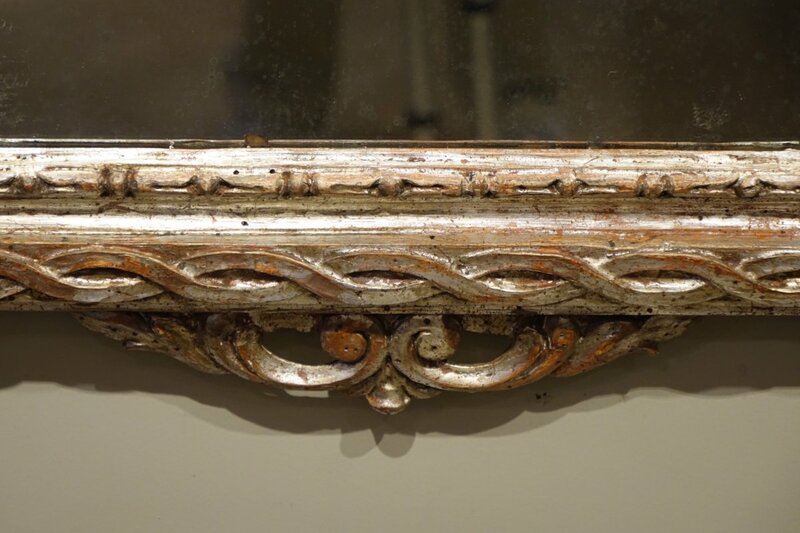 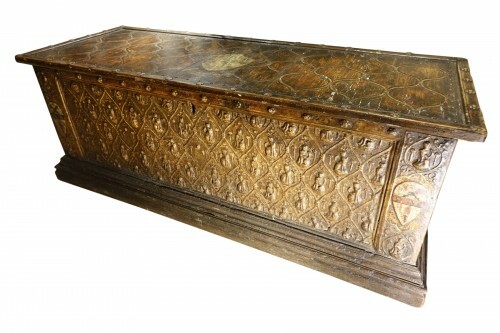 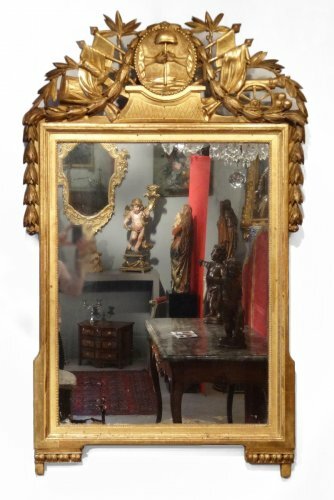 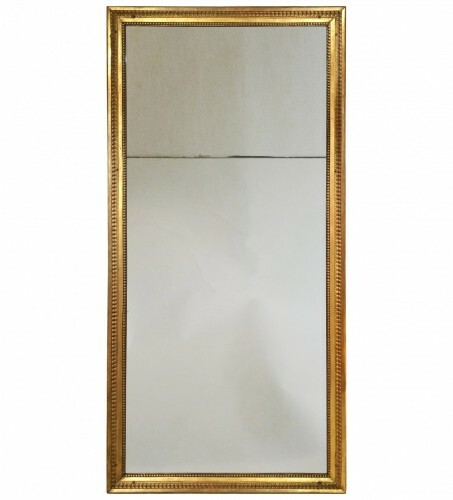 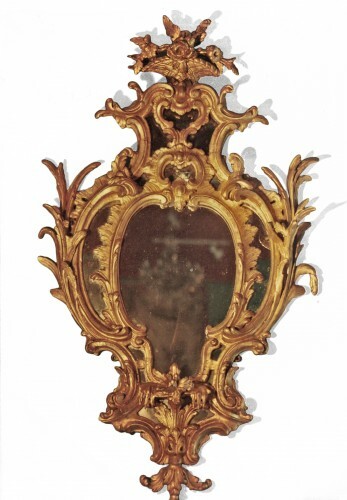 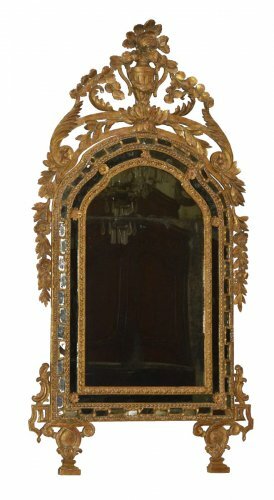 Louis XVI Mirror in carved wood and silver gilt wood. Pretty patina and wear due to the time. 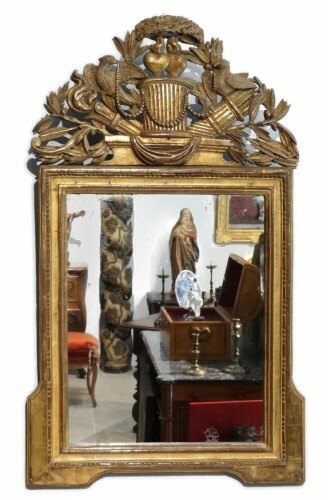 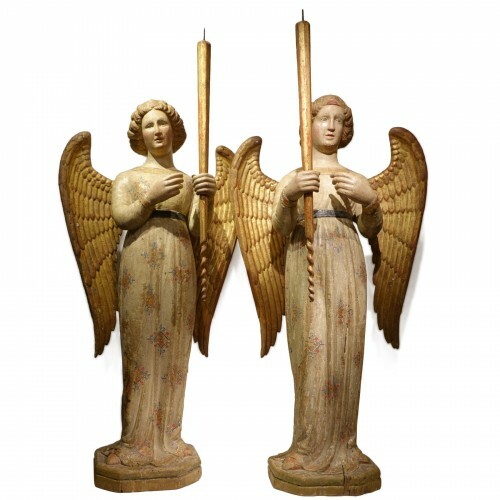 Overall original silver gilt.